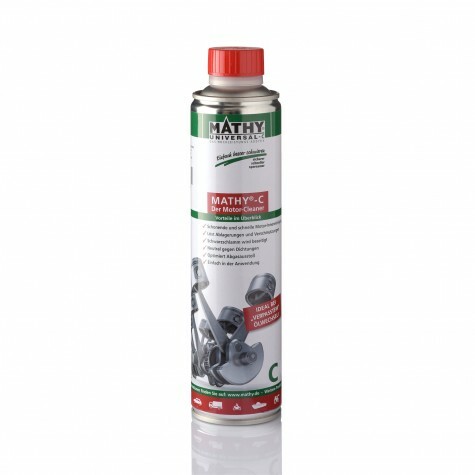 MATHY Guarantees Optimum Lubricity in Extreme Applications! 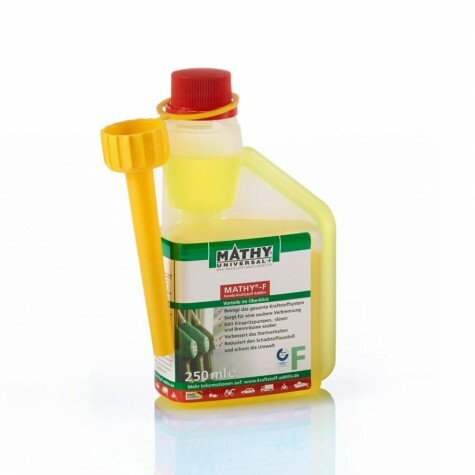 MATHY-M Engine Oil Additive improves the lubricity of engine oils. An addition of 10% to the engine oil optimizes the driving experience and performance of a tuned engine. Rise in temperature caused by high speeds (rpm) is minimized and viscosity is held steady. How does MATHY-M boost the performance of tuned engines? Optimized lubricity is of extreme importance for tuned engines. Higher speeds (rpm) and temperatures distinguish tuned engines from standard engines. 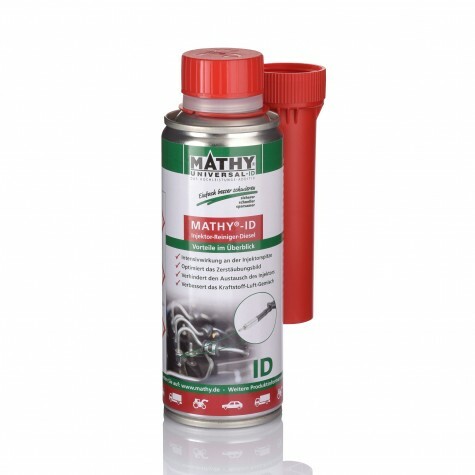 By reducing internal friction MATHY-M keeps the engine oil cooler and thus provides a better protection of the engine even at higher speeds (rpm). A smoothly running engine releases more power which is transferred to the wheel. My tuned engine gets louder at high temperatures. Is MATHY able to help? Engine oils thin out at high temperatures and lose lubricity, which may result in louder engine noises. Rattling of the hydraulic valve lifter, bearing noise, and rough engine running are possible indicators. 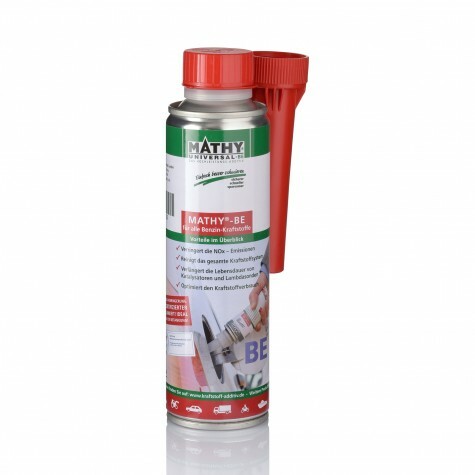 MATHY-M prevents a temperature increase and keeps the lubricating film stable. 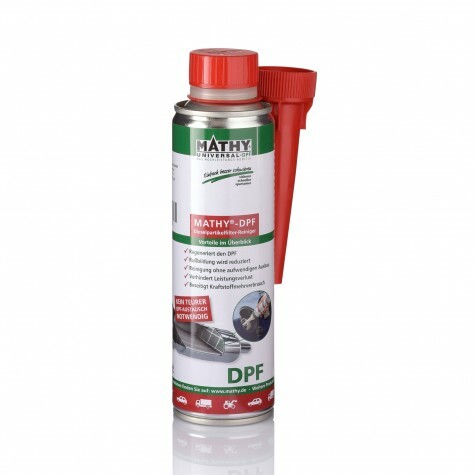 Due to the additional improvement of the adhesive power on the metal surface even other critical areas in the engine remain adequately wetted with a lubricated film. How can I use MATHY-M engine oil additive? We recommend an internal engine cleaning with MATHY-C engine cleaner right before the next oil change. Then add 10% MATHY-M engine oil additive to the new oil. MATHY-M reaches full effectiveness after a running-in period of approx. 30 minutes. MATHY-M can be used in all mineral, partly-synthetic, and fully-synthetic engine oils of viscosity grades SAE 0-60. Like any hydrocarbon based mineral oil it bonds one-to-one with the given oil. This bond remains stable until the next oil change. MATHY-VS is a highly effective additive to stabilize the viscosity of engine oils. It counteracts engine oil dilution and improves the sealing between piston and cylinder wall. By using MATHY-VS existing oil combustion is reduced and permanent oil loss is minimized. Engine oil stabilized by MATHY-VS does not enter the combustion chamber of the cylinder anymore. Even at high temperatures the lubricating film remains stable and the oil pressure constant.